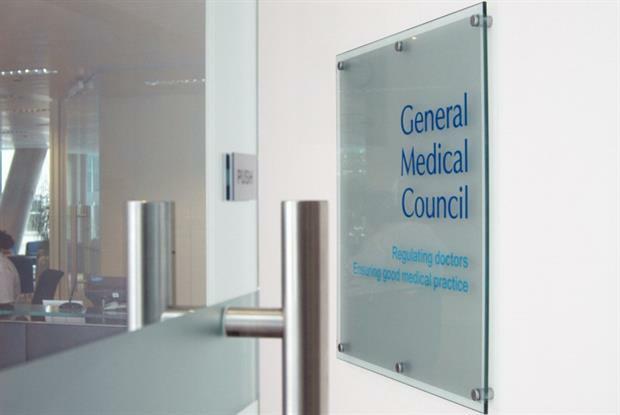 New rules to strengthen the Professional and Linguistic Assessments Board (PLAB) test for overseas doctors who wish to practise medicine in the UK are now in effect, the GMC has confirmed. 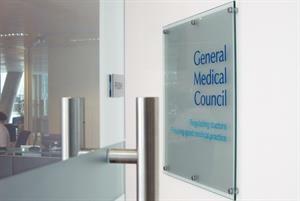 The first candidates have already taken the ‘revamped and strengthened’ PLAB test, the GMC has announced. Overseas doctors who wish to practise medicine in the UK must pass the test – which includes a knowledge-based written component and a practical assessment. Following a recent overhaul, both parts of the test have been expanded, and a limit of four attempts at each has been put in place. Doctors must apply for a license within two years after passing the test. Only candidates who have already established that they can speak and understand English to an acceptable level are eligible to take the PLAB. The test is designed to ensure candidates from countries outside of Europe can demonstrate the same level of medical knowledge and clinical skills as met by UK graduates in their second year of foundation training, the GMC said. The changes set in this month, with further overhauls due to be implemented next year. 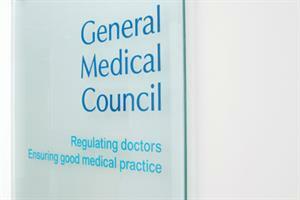 In longer term plans, the GMC has said it intends on replacing the test completely. 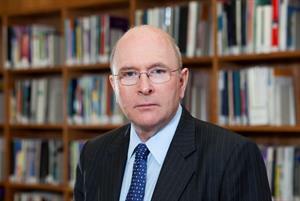 GMC chief executive Niall Dickson said: ‘Making sure that doctors who practise here can do so safely with the right skills and competence is absolutely central to what we do. ‘This improved test will help make sure doctors are reaching the high standards we require to practise safely in the UK. ‘I hope the changes will give patients confidence that doctors who come to work in this country from overseas will be capable of delivering high standards of compassionate and skilled care and treatment.